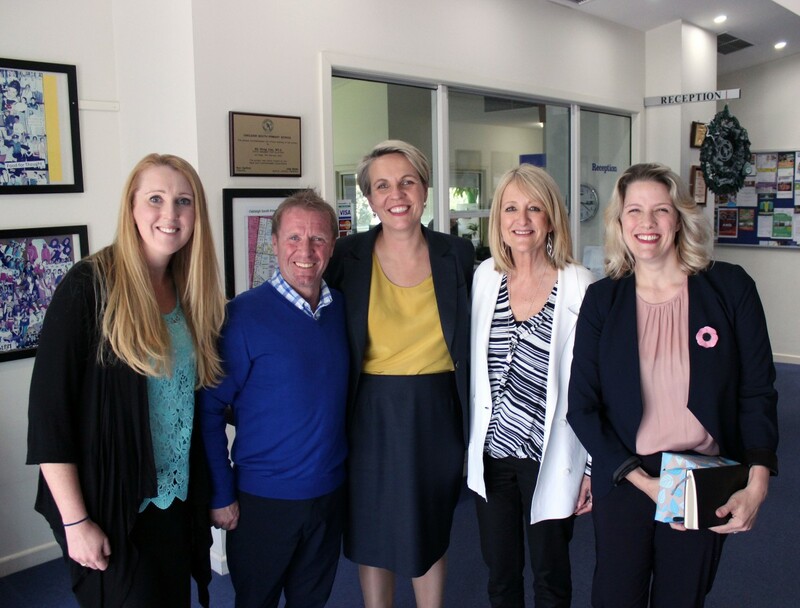 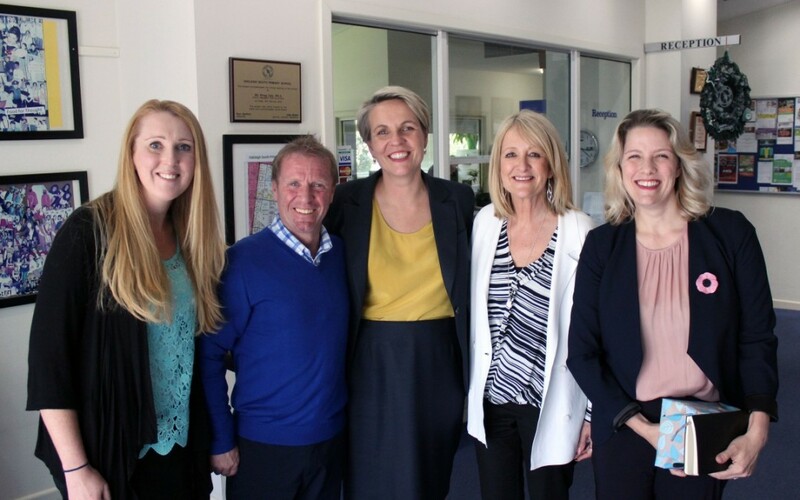 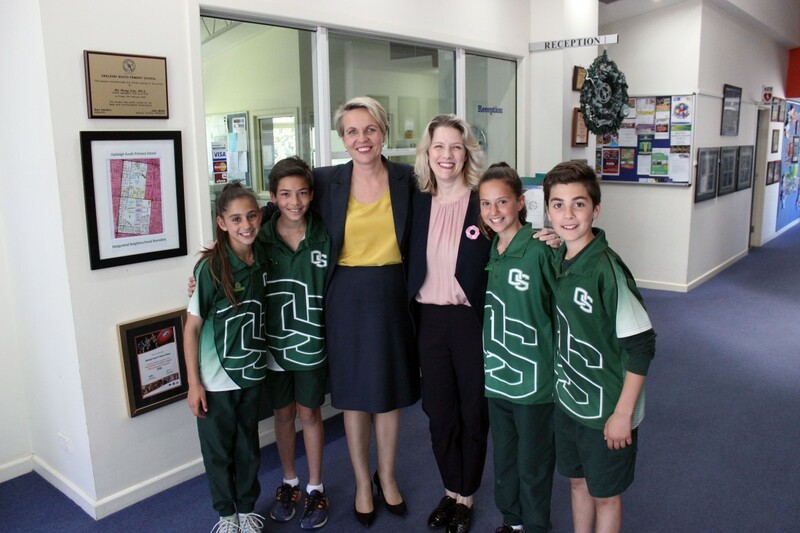 OSPS was honoured to have MP Clare O’Neil and Shadow Minister for Education and Deputy Leader of the Opposition Tanya Plibersek visit on November 16th. 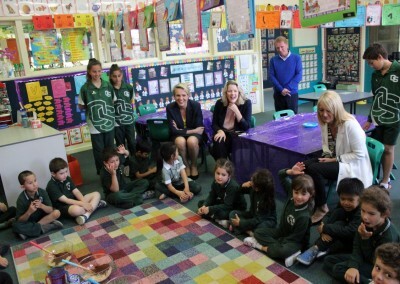 They visited a prep grade (pictured below) and had a tour of the school. 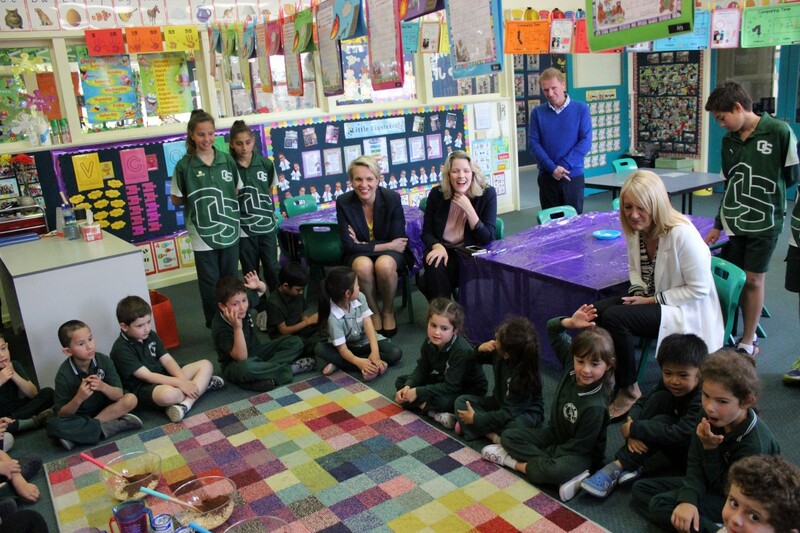 We were thrilled to be able to show these politicians our high performing and wonderful school. 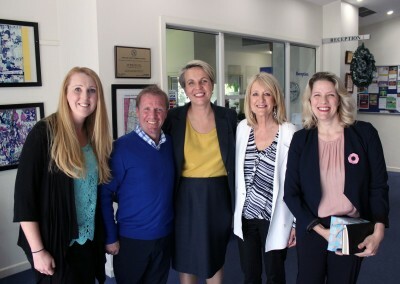 Pictures of Assistant Principals Erik Albers, Sue Jackson and Nikki Virtuoso pictured with Clare and Tanya. 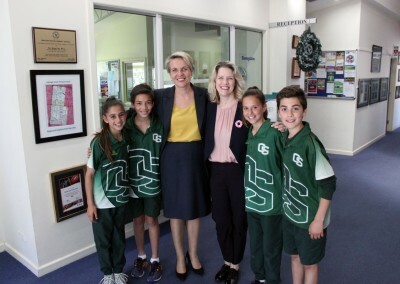 Our school captains also were thrilled to meet them.